Completing Family Consults in-person to help families determine their exact childcare needs. Finding good local Nannies, Babysitters & Infant Night Nurse candidates. Approving candidates (interviewing them, showing them how to use the App, checking their driving license for identification purposes, reviewing their childcare experience and background checking them). Ideal candidates for Local Area Managers are people with childcare experience, combined with business and marketing experience and a college degree. We review all applications extremely carefully, so please be diligent in your responses. Thank you! Why Run A Nanny Agency & Use Our Software Platform? Let's say you have 25 Families who bought Annual Memberships using Babysitters 5 Hours Per week, paying $20/hour. If you had 50 families using Babysitters, 20 families using Infant Night Nurse Care and completed 4 Nanny Match Consults per week, and 2 Nanny Match Placements per month, your income would double to $145,200. We Provide Marketing Help To Jump Start Your Business! Digital Marketing (Free/Included): We ensure that NannyPod is pushed out across all digital channels like Facebook, Instagram, Twitter, LinkedIn, Google, Yahoo & Bing to help you get local Applicants & Families in your area. Advanced Marketing Booklet (Free/Included): Full of unique marketing ideas to help you grow fast so you can build up your income. Guide to Business Success Booklet (Free/Included): Several pages of key tips to help ensure you run your business correctly. 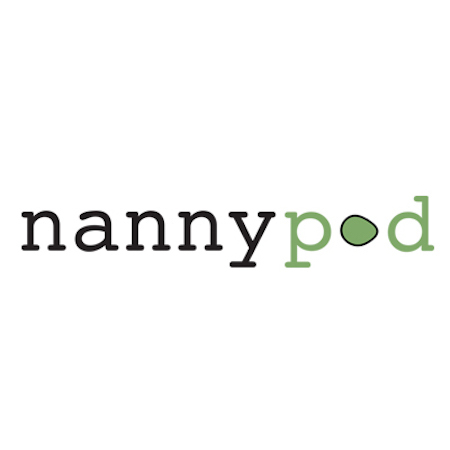 Ongoing Support & Advice ($30 for 30 Minutes): Set a professional business consult with us about anything you need regarding your Nanny Agency, Childcare Center, growing NannyPod or anything else that comes to mind. We are here to help! Marketing Kit #1 ($850): 2 Car Magnets, 100 Fridge Magnets, 30 T-shirts, 500 Flyers for Parents, 500 Flyers to recruit Sitters, 500 Manager Business Cards, 500 Sitter Business Cards, 100 ‘Uber style’ decals for the front & rear car windows. Marketing Kit #2 ($550): 2 Car Magnets, 50 Fridge Magnets, 15 T-shirts, 250 Flyers for Parents, 250 Flyers to recruit Sitters, 250 Manager Business Cards, 250 Sitter Business Cards, 100 ‘Uber style’ decals for the front & rear car windows. Individual Marketing Items: Choose any of the above marketing items and pay for them individually as and when you need them, after you have purchased either Marketing Kit#1 or Marketing Kit#2.